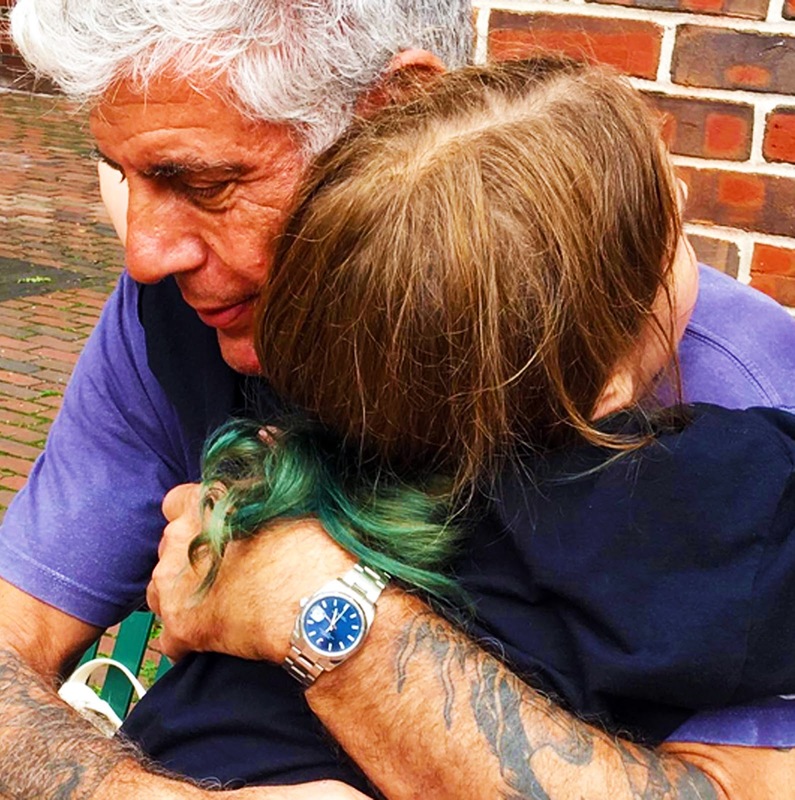 I was touched by the announcement last week that American celebrity chef, author and travel documentarian Anthony Bourdain has passed away at the age of 61, survived by his 11-year-old daughter (below). 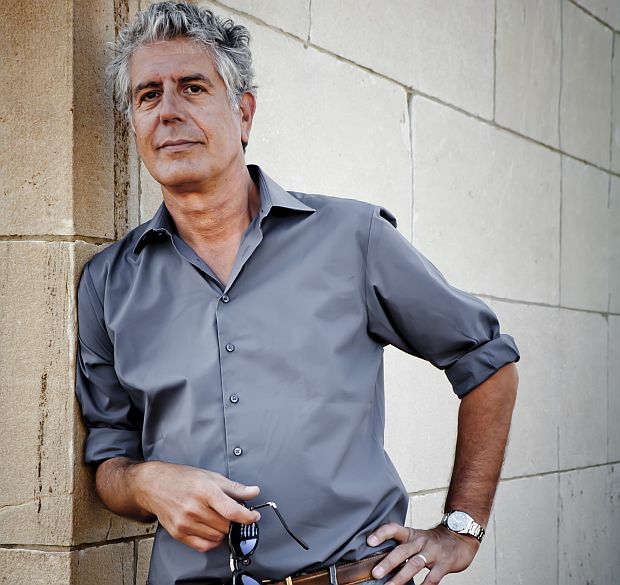 Bourdain and a CNN crew were preparing to film an episode on Alsatian food for the CNN hit show "Parts Unknown." 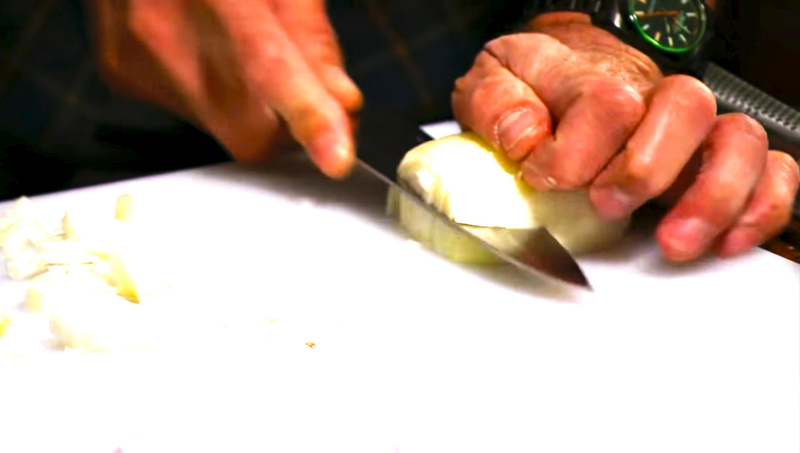 I grew up and lived in Alsace, the beautiful and culinary-rich region of Northeast France. For me, Alsatian food will always be the perfect combination of the clarity of flavor the French are known for, with the German heft and heartiness that leave you full and satisfied. 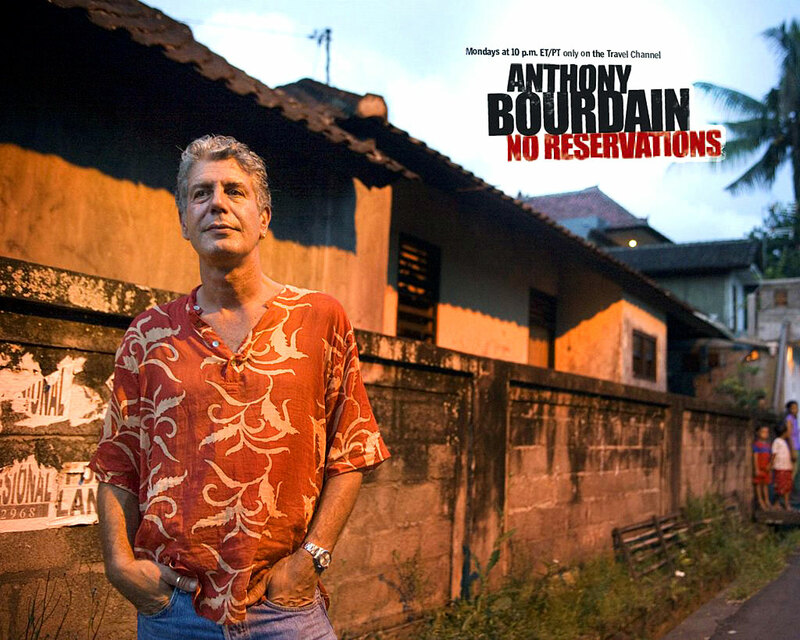 We will never see Bourdain's episode on Alsatian food, but I'm sure he found it delicious. 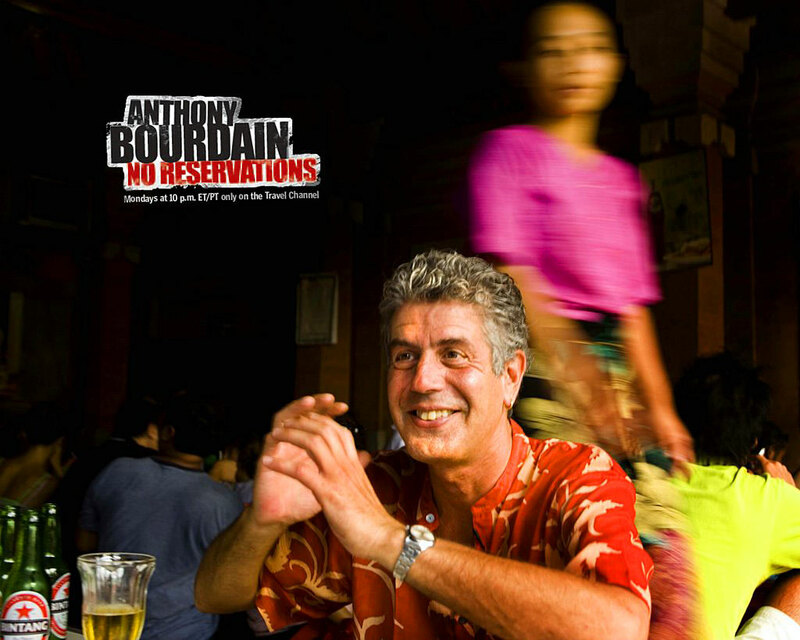 Another kinship I've felt with Bourdain is our profession. 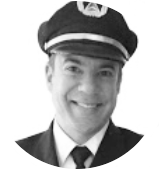 As a pilot for a major airline, I know what it's like to discover new countries and new cultures, and partake of the local cuisines without fear or prejudice. 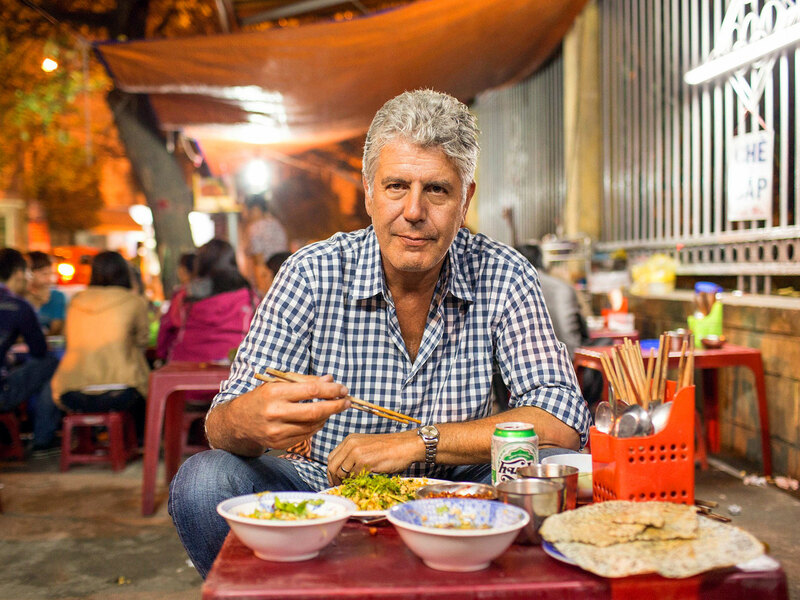 Bourdain has admitted he'd occasionally get sick from the local food. "I have to take one for the team," he'd say. As a pilot, I have to be careful that the food I eat is always fresh. Pro tip: When I go to a local restaurant abroad, I ask my waiter two questions: What is his/her favorite dish on the menu? And what do patrons order most? 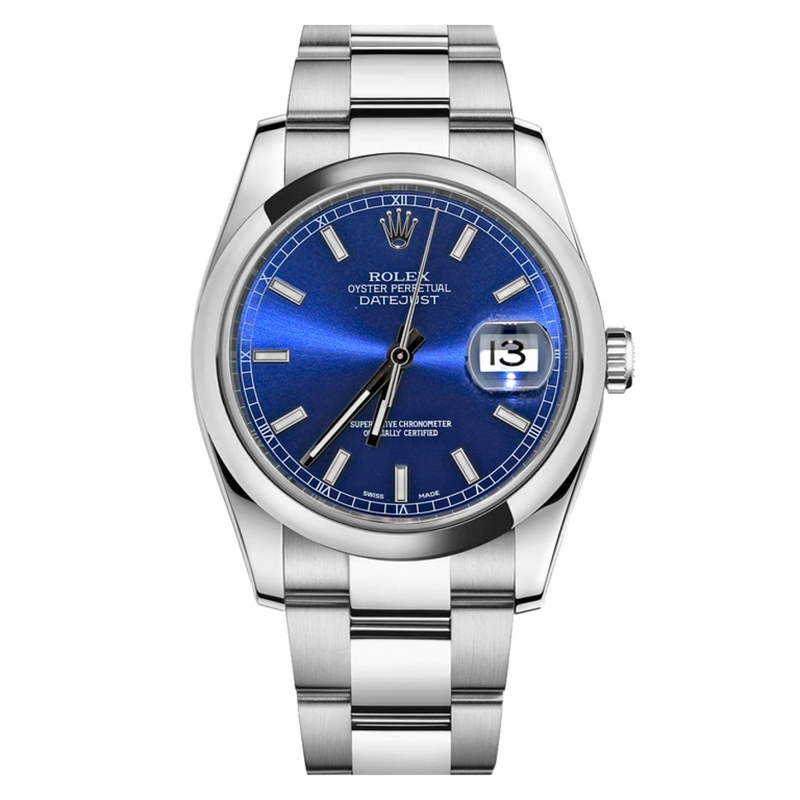 I love Bourdain's blacked-out Rolex Milgauss. 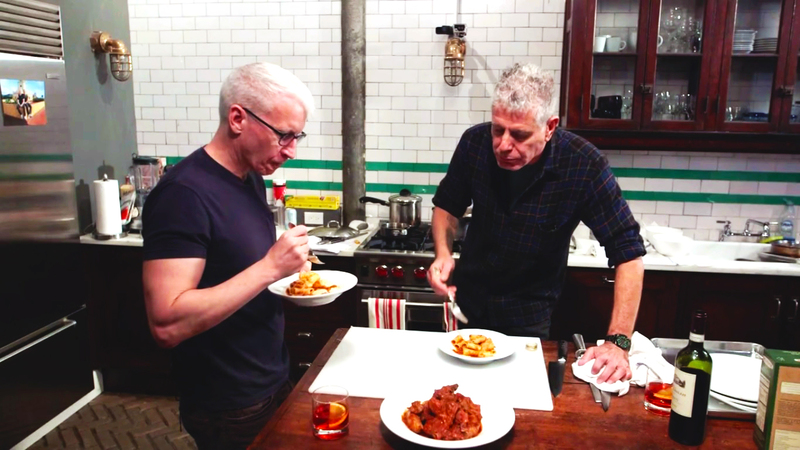 He is wearing it as he is preparing food for an episode with CNN anchor Anderson Cooper. 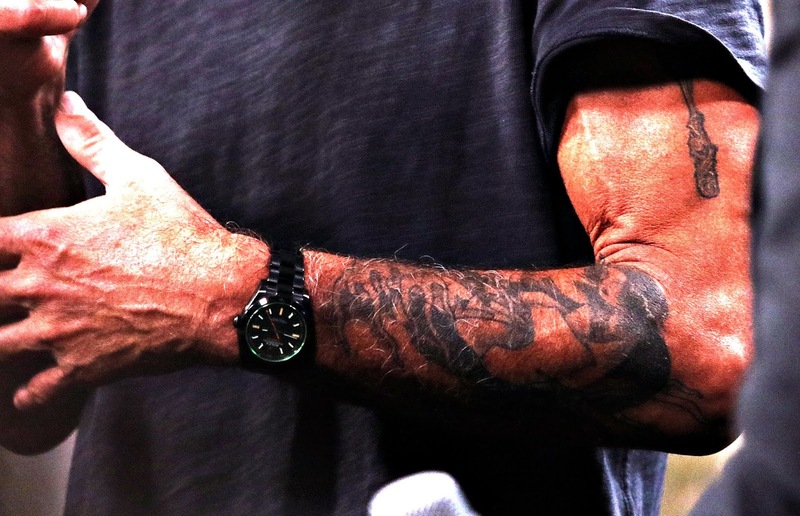 I read in an interview that Bourdain’s original pitch for the series was, roughly, “I travel around the world, eat a lot of sh*t, and basically do whatever the f*ck I want.” I'm sure glad he has a Rolex on his wrist while he does all that! 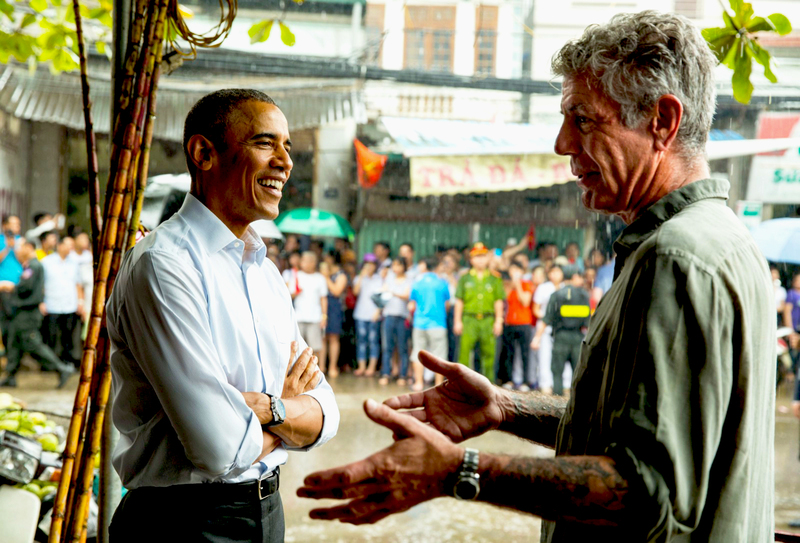 Below, he meets former President Barack Obama outside a restaurant in Hanoi, Vietnam. He would have been happy in the cockpit of my jet as well. 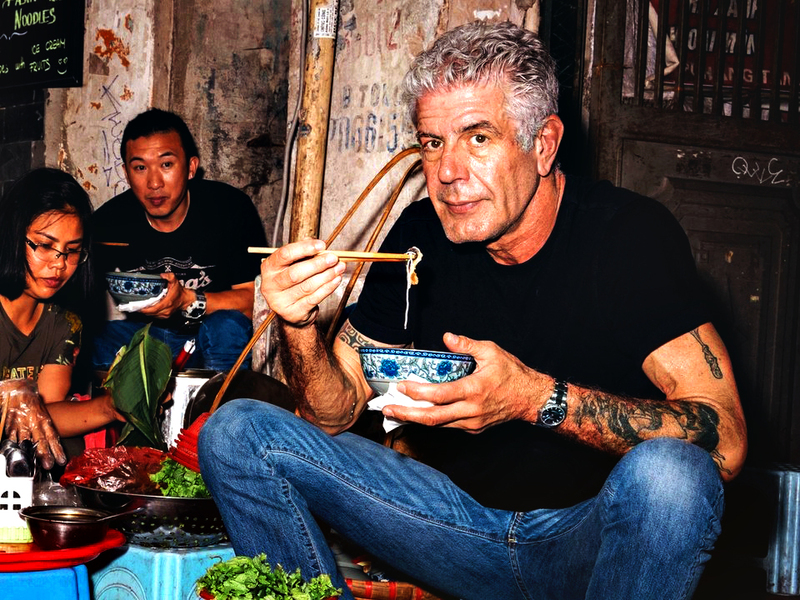 Neil deGrasse Tyson, who is one of my favorite people in the world spoke on CNN about Anthony Bourdain's authenticity. 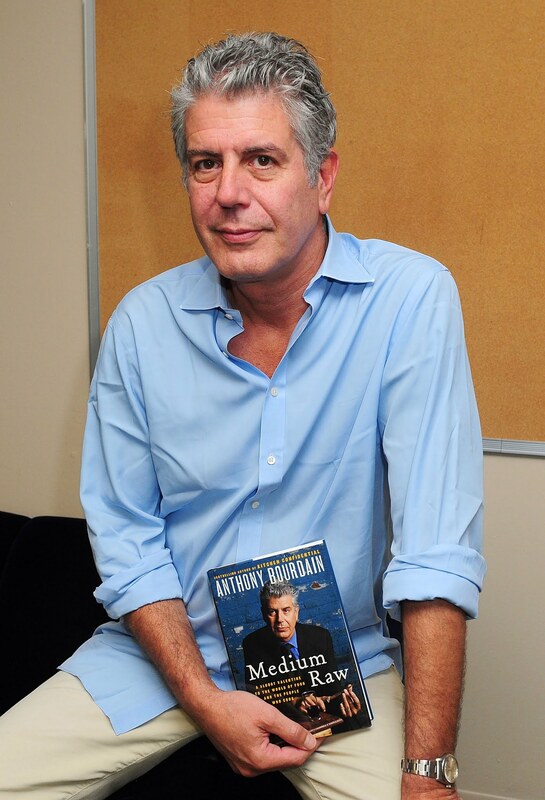 Anderson Cooper is featured below doing a special on Anthony Bourdain.